Consumers should leave caps on their empty plastic bottles because when caps are taken off, they often fall through screens, contaminating glass cullet streams. 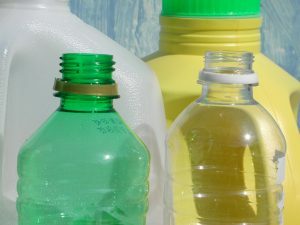 Bottles without caps are also more likely to be flattened and sorted incorrectly. Those are a few conclusions from a report examining the top 15 packaging challenges at materials recovery facilities (MRFs). Released in late March, the analysis was conducted by Pac Next, part of the industry-funded Pac Packaging Consortium.